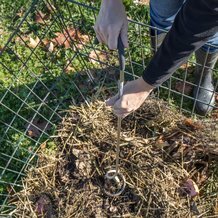 It's an easy way to mix your compost bin! 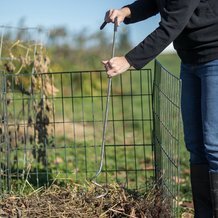 Compost needs oxygen, and this lightweight crank does the job. 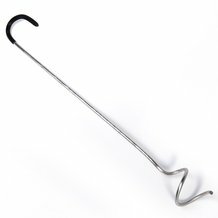 Each has a stainless steel spiral end, so material sticks to it as you lift for thorough mixing. 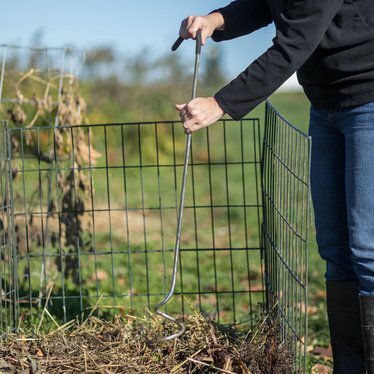 Use the Compost Crank Twist® to mix, aerate and add moisture to your pile. You can even use it to dig a hole in the center to bury fresh material. Recommended to use once a week for average size bins.